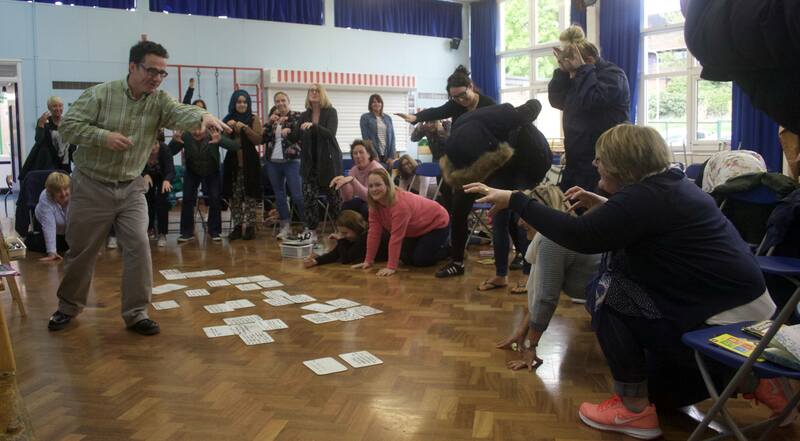 Why book a Workshop Day with INSET? It can be very effective as either an introduction or a refresher to combine the demonstration sessions and assemblies with twilight INSET. This way, staff see P4C in action with their own classes, which is powerful proof of its benefits. 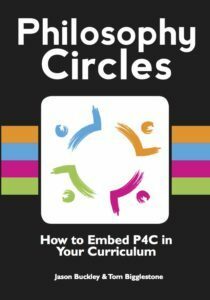 It provides visible examples of what our our Philosophy Circles approach looks like in the classroom, and so makes the subsequent INSET all the more grounded and accessible. This also has the advantage of allowing you to use any normal school day plus your regular meeting, or some scheduled twilight time. 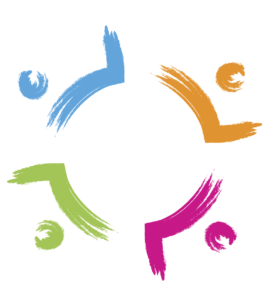 Days can combine INSET, pupil workshops, assemblies and planning time with your P4C lead. Typically, we can fit in four to five pupil workshops into a day. We work with existing classes in their spaces, and with their current topics. As many staff as can fit are welcome to observe, as long as they aren’t distracted by marking or putting up a display. The workshops are a CPD opportunity, and are often told how useful they were to watch. Most schools book us for at least 2 days of workshops, so the philosophy bug can really take hold among pupils and staff. 2 days also means we can include assemblies and parent workshops too (more below). In the INSET session, we cover the three core principles of Philosophy Circles in an interactive and engaging way. More participation and less PowerPoint. The key aim is to empower staff to embed P4C in their own lessons, so it’s another way of doing what they already do, rather than something extra. Staff will leave confident and enthusiastic about embedding P4C the very next day. 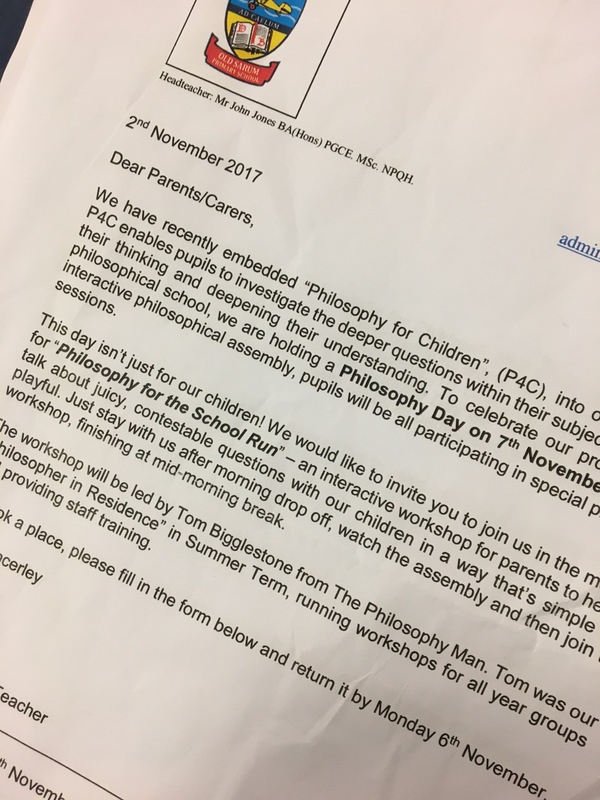 If you would like to talk about a sequence of Demo-Days for regular, sustained P4C, at reduced daily rates, take a look at our 'Philosopher in Residence' option. If they don't learn to talk confidently to groups in their primary years, it's unlikely they ever will. That impacts their learning, and their economic and social wellbeing. "Since commencing P4C, we have noticed a dramatic increase in the children's ability to discuss concepts with their peers and they have vastly improved looking at one another when speaking, in actively listening and challenging others' views and opinions"
It has been fascinating to watch the children engage with a range of challenging topics with maturity, enthusiasm and empathy thanks to the facilitation provided by Tom. Their curiosity was inspired by the thought-provoking stimuli in each session and several individuals, who usually find it challenging to share their ideas, came to the fore during the big discussions. Initially, the children tended to direct their responses towards the adult. After a couple of weeks however, they were looking at the child they were responding to and dialogue bounced around the room without adult intervention. Enquiry based methods are also being instigated by the pupils themselves in other curriculum areas, like Who is the villain in Macbeth? As teachers, we are excited about working elements of P4C into our day-to-day classroom practice, particularly when creating and discussing questions during class reading sessions. During the demonstration day, teachers can see how easy it is to embed P4C, and immediately give it a go themselves. There's no wondering of "where am I going to fit this in?" or "I'll do this soon" and it never see the light of day. Handouts from training courses often sit in the "INSET graveyard'. It's full of ideas that sounded great on the day but which never quite got passed on to colleagues. Teachers are very busy, and so new initiatives often get buried under the hectic pace of day to day teaching. To avoid that, each twilight INSET includes attractive minibooks that are written with busy teachers in mind, and following the course our huge range of resources means there's every support for you and colleagues continue using P4C regularly. The twilight INSET includes our Premium Pack of Resources - 150+ 30 minute sessions on the most popular primary school topics. It makes it another, richer way to do what you do already, rather than something else to squeeze in. Over 100 session plans with a consistent, easy to follow format, plus a wealth of supporting stimuli and other resources. 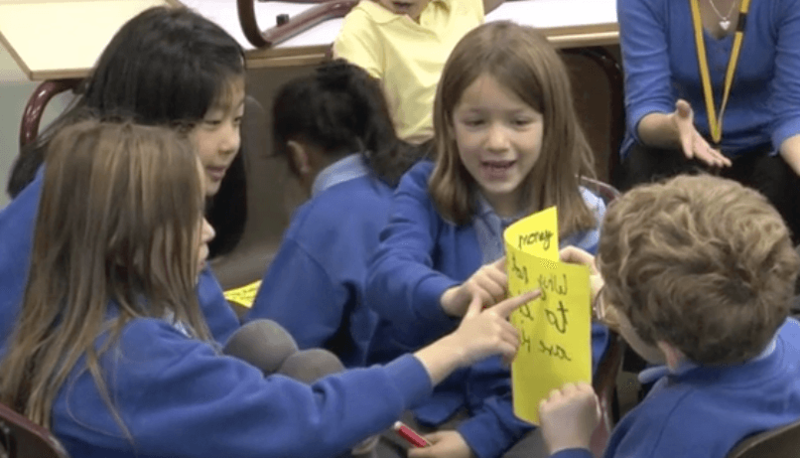 Why limit P4C to the school gates? 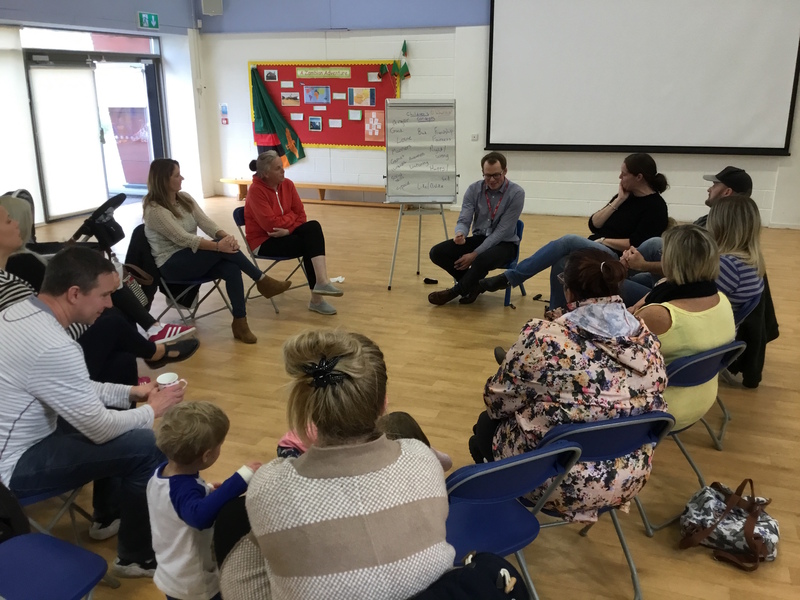 If time allows, we also run parent workshops to help you showcase what the school is doing, and also extend the tools of facilitation to those who speak to our children the most. 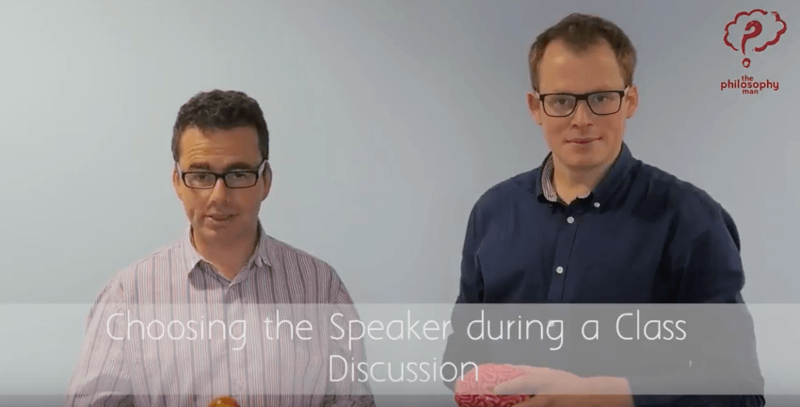 Do you feel some parents need help understanding the importance of talk at home? Do some parents just need the confidence to talk more about questions they might feel out of their reach? Do you want to attract prospective parents to your school by showcasing the kind of lessons you teach? 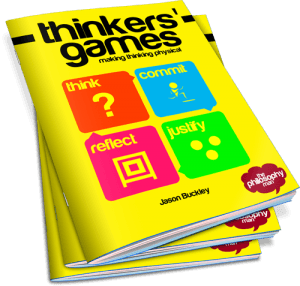 All P4C gets children thinking about challenging questions, and teachers act as facilitators rather than knowledge-givers. Traditional P4C follows a series of stages. Children see or read a stimulus, think about the ideas in it, create questions, evaluate the questions, and then choose one to talk about. In Philosophy Circles, the facilitator usually asks the first question, so the discussion gets started faster. 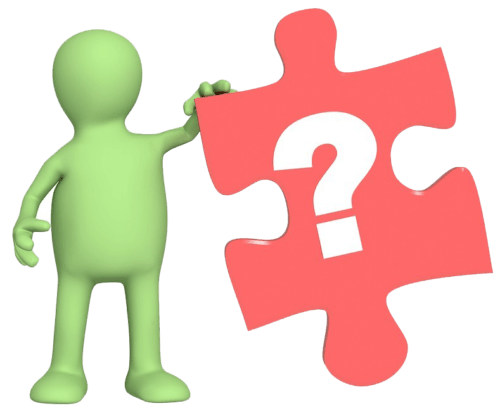 The children’s own questions are still important, but they emerge through discussion. Rather than stages, Philosophy Circles is built around three facilitation principles which run through the whole process. It makes it more fast-paced and versatile for use across the curriculum. "The resources are practical, effective and require very little preparation- which is great!" After an inspiring and informative Inset Day, led by Tom, all staff were eager to try out P4C strategies and felt strongly about the principles P4C promoted. P4C has enabled children to voice their opinions in a calm and controlled manner whilst having their views challenged. It has provided them with time to critically think about their own morals, beliefs and thoughts. We invited Tom back for Interfaith Day! Through P4C, children naturally made comparisons and built upon their RE knowledge. Children thoroughly enjoyed the current and interactive assemblies, pitched appropriately for each Key Stage. The weekly bulletins inspire and instigate current discussions with the children which can occur in many curriculum areas. The mini resource booklets are great too as they are concise and clear. The resources are practical, effective and require very little preparation- which is great! Lots of schools like to start by booking a single day, but for the deepest impact and so that you can be guided through the whole programme, you need two or more days. Workshop days are £750+VAT and we reduce the cost of twilight INSET to £250+VAT if booked on the same day. These prices exclude reasonable expenses to travel to and from your school. PS. If you are looking for the answer to the riddle in the email you received, it’s “a ship”.